t the end of every day in order to track cash flow over your counter it is important to complete a End Of Day Banking process. You'reOnTime allows you to do this easily. The Till-Float in You'reOnTime defaults to $150.00 everyday, if you want to change this click on the Settings link on the left hand menu as shown below, otherwise continue to Step 5. In the Location Screen, in the Financial section enter your daily Till Float amount and then click Save. 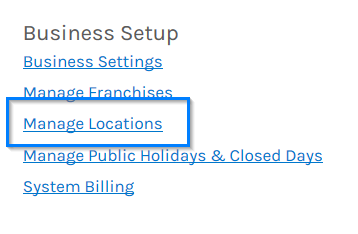 To start the End-Of-Day Banking process, click on the Sales menu option. 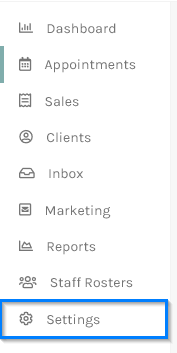 In the Sales screen, click on the End of Day Banking link located in the right-hand side menu. The Banking screen displays three major sections. The Banking Details section as shown below is financial summary of all transactions within the given period (Starting and Ending Date an Time) that are listed in the Receipts to banked section. The Starting Date and Time defaults to when the previous End of Day Banking process was performed and the Ending Date and Time defaults to the Current Date and Time. 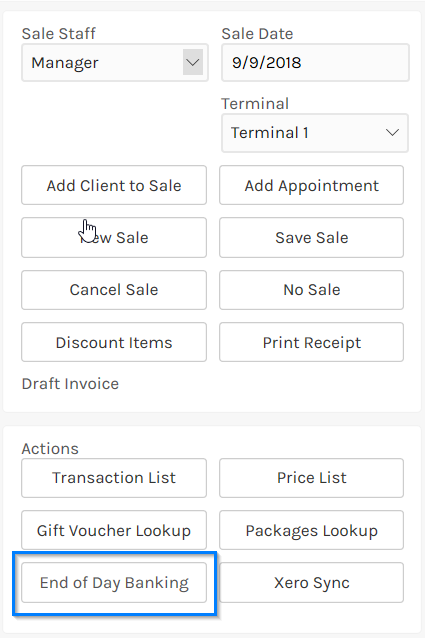 When initially starting the End-Of-Day Banking the Start Date and Time will default to the 1st of January 2001 at 8:00AM, hence it will list every sale since you started using the system. The Cash drawer amounts section is for the cash reconciliation. The Receipts to be banked section will list all sales within the given period. 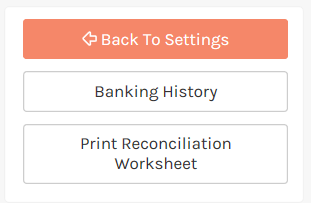 If need be, click the Print Reconciliation Worksheet to aid you in counting the cash drawer amounts. This will display the Cash Reconciliation Worksheet which you can print to help you count the money in the cash drawer. Enter the cash draw amounts in their denominations. Note if you are initially starting the End-Of-Day Banking with the Start Date and Time of 1st of January 2001 at 8:00AM then your cash draw will not initially balance. A Confirmation popup will appear, click the Yes button to proceed. If the amount counted does not match the receipts amount, a Confirmation popup will also appear. You will then be prompted if you wish to print out a Reconciliation report. Click the Yes button. The Cash Reconciliation report for the given period will show, listing the all the receipts banked and totals as shown below. In a balanced reconciliation, the Cash Drawer amounts should always equal the Total Cash amount plus the Till Float. You many print the report for your records. You can then print the Reconciliation Report as described in previously in Step 17.